When you start assessing your home for potential repairs and aesthetic changes, and try to decide which home updates should be your priority, the first question you ask yourself will be related to the home improvement cost – is the effort going to pay off in the long-run? Here are a few of the more popular, but also highly cost-effective updates for your home that will be a valuable investment both for your wallet and your quality of life. What seems like a minor change at first will not only add to the beauty of your home but also allow you to enjoy your outdoor space more often, not to mention the long-term health benefits of surrounding yourself with plenty of greenery. 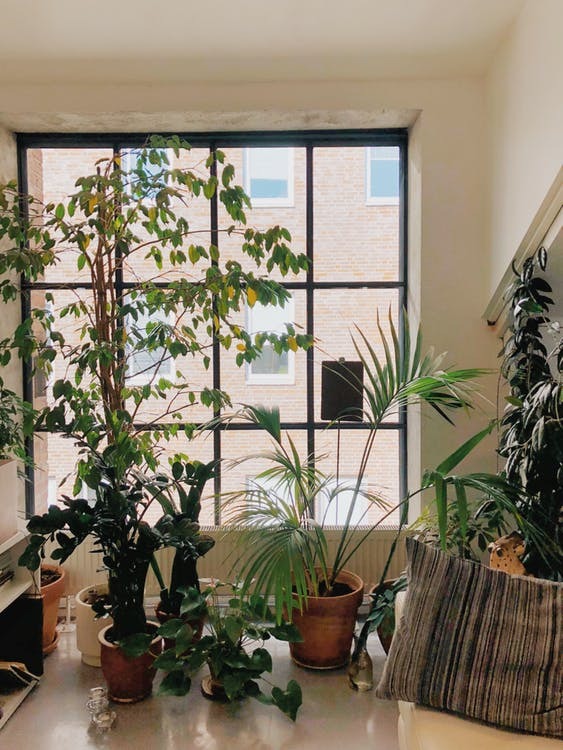 Luckily, adding various plants and trees is not a major financial investment, and you can make changes both to your front garden and your indoor space. A few low-maintenance indoor plants can purify your air and provide a lovely aesthetic contrast to your interior design. You can introduce anything from English Ivy, numerous types of fern, Rubber Tree, and the lovely Peace Lily. As for your yard, a tree or two along with colorful flower pots, DIY lanterns, and a sitting nook will turn your outdoor space into a true oasis. One of the most affordable, yet effective ways to give your home a makeover is to add a fresh coat of paint, both to add life to the existing color palette and to include a new shade or two that will give more charm and character to your rooms. Quality paints can last for quite a number of years, so choose carefully both your painter and a high-quality paint for an eco-friendly home. If you’re uncertain what colors will go best with your existing furniture and lighting, you can consult your painting crew or consider some of the timeless trends that many interior designers swear by. Lavender purple, various tones of tan and pure white are all-time favorites, but you can also add an accent hue such as maroon, emerald green or navy blue. 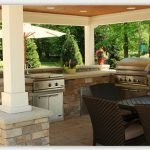 Generally, installing smart additions to your home to replace the traditional design can be a costly endeavor, to begin with, but it will provide you with a more affordable lifestyle long-term. Anything from smart thermostats, intercoms, lighting, to faucets that will reduce water-waste have grown in popularity, and for quite a few reasons. First of all, from the moment you start using them, they practically pay themselves off within a month of usage, which means you will start making some hefty savings on bills very quickly. If you go for a techier solution with a sensor for your kitchen, you can even reduce the number of germs on your sink, which protects your health. And of course, less wasting water safeguards the environment! Many homeowners fail to notice any issues with the roof early enough to prevent permanent damage that will not only be costly but also cause further issues with your home, mold, and risk of slipping and falling being among the most prevalent ones. They can be pronounced, after a heavy rainfall or snow, but they can also form very slowly, due to certain structural flaws. Whatever might have been the initial cause, well-managed leaky roof repair is considered one of the most essential investments your home needs to maintain its integrity and safety. Since water can come in contact with electrical devices and wires, it’s best to leave the job to a professional, and make sure to follow their instructions until they are able to fix the leak. If you get plenty of sunlight throughout the day, introducing solar-powered add-ons such as solar vents or panels can greatly impact your annual costs, while many rural areas have a higher quality of living, and urban regions could equally benefit from choosing green energy sources. Much like other Earth-friendly solutions, this one-time costly investment will pay off for years to come. And it’s not just a passing fad – alternative energy sources are becoming much more affordable for homeowners, and their steadily dropping prices, as well as tax credits, are inviting more people to make the switch. Some updates are purely a matter of making your home more attractive or simply making changes in the interior design, and many homeowners rely on current trends in the decision-making process. 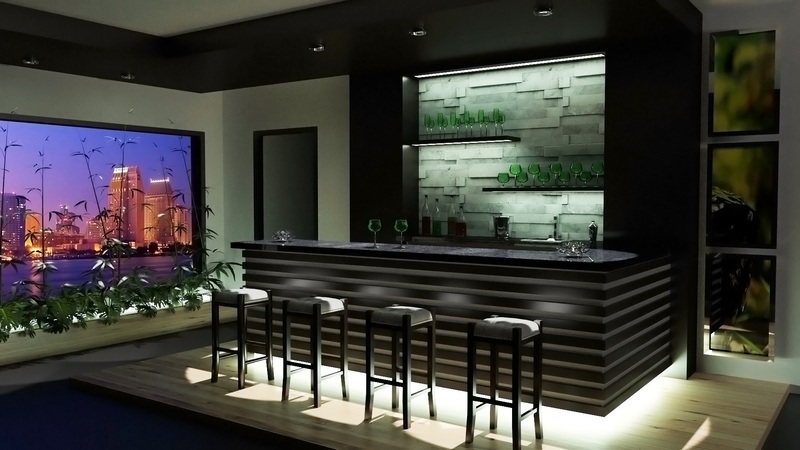 However, the listed updates haven’t become popular merely for their aesthetic effect on your home – they are exceptionally valuable investments that will allow you and your family a safer, more comfortable future. Chloe is an art historian, stylist and writer. She is passionate about photography, ballet and music. Chloe also enjoys researching, learning and blogging about interiors, green design, sustainable architecture and various art related topics, since she is crazy about aesthetics.